Leonard Cohen turns 80 years old today! 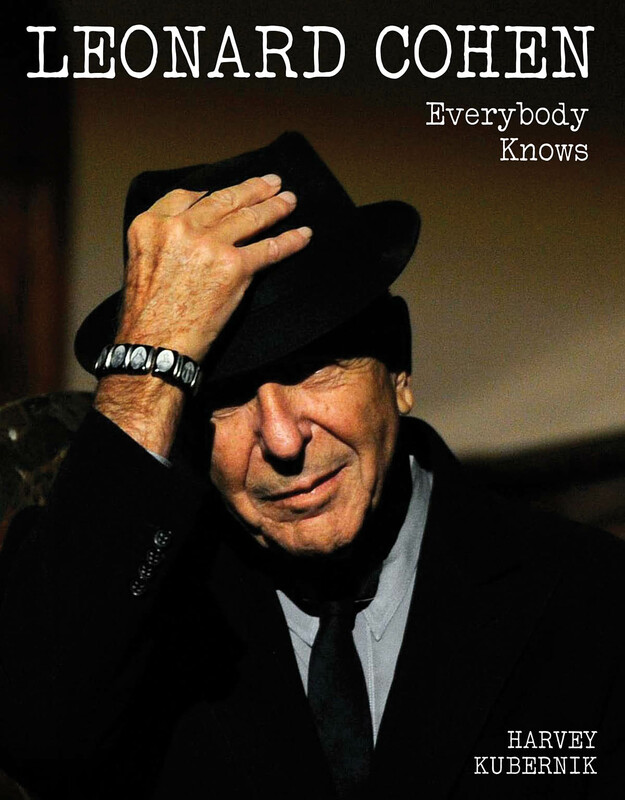 In celebration, we chose a special excerpt from the new publication, Leonard Cohen: Everybody Knows. Here, American poet, teacher and DJ James Cushing shares his views on the conception of Cohen’s style. By the summer of 1967, some of Cohen’s poetry collections had made their way to book and underground head shops in America, and hipper university professors assigned Beautiful Losers in modern literature classes. By early 1968, with Songs of Leonard Cohen, we could hear him sing some of his poems, like “Suzanne,” or lyrics that were crafted for songs. Remember, he did not make this LP until he was thirty-three years old. Like Howlin’ Wolf, who first recorded at age forty-one, Leonard Cohen was not an adult offering supervision, but an adult giving us permission. Willie Ruff’s bass provides a chamber-jazz aspect to the production of the album. Ruff, as one half of the Mitchell Ruff Duo [with Dwike Mitchell,] was used to the idea of crafting a whole presentation with very sparse instrumentation – bass and piano. The players must listen to each other’s every gesture and play together to serve the music. The first Cohen album exemplifies non-egocentric collaboration. The whole group creates a single organic sound, not a hierarchy with the singer being “backed up” by other musicians. At the same time, this quiet and revealing record lands in the middle of the psychedelic world, in post – “Summer of Love” culture. Members of the Kaleidoscope perform on several tracks. So we have psychedelic roots-based folk-rockers joining with a jazz master to enhance the intimate vision Cohen was seeking. Or the vision that found him.